Once again, the attention of the world has shifted to the United States of America. 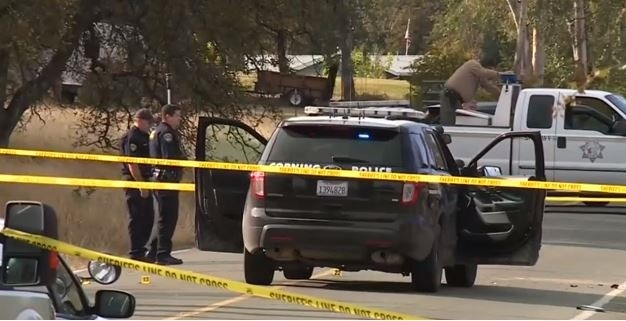 Four were killed while at least 10 others were wounded including two children at an elementary school near the small town of Corning. The school is located about 100 miles (160 km) north of Sacrament after a gunman went on a shooting spree. The gunman was however killed according to police and local media. “Deeply saddened to hear of the shooting in Northern California, the loss of life, including innocent children,” Vice President Mike Pence said on Twitter.